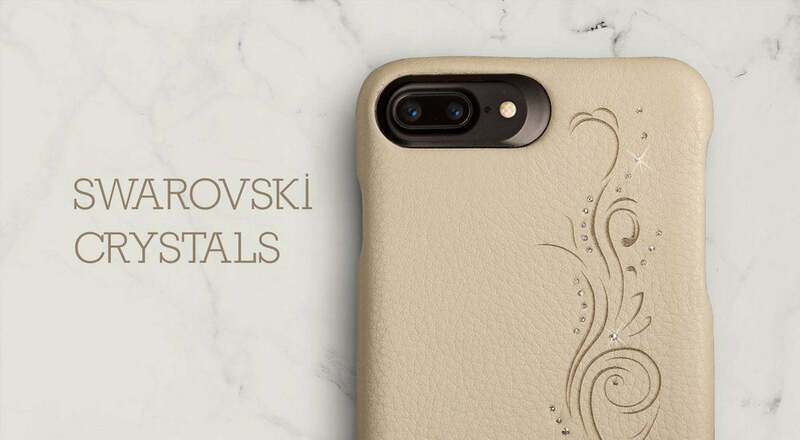 A more than 4 hours process, is what it takes for our Vaja artisans to embed more than 40 original Swarovski Crystals one by one. 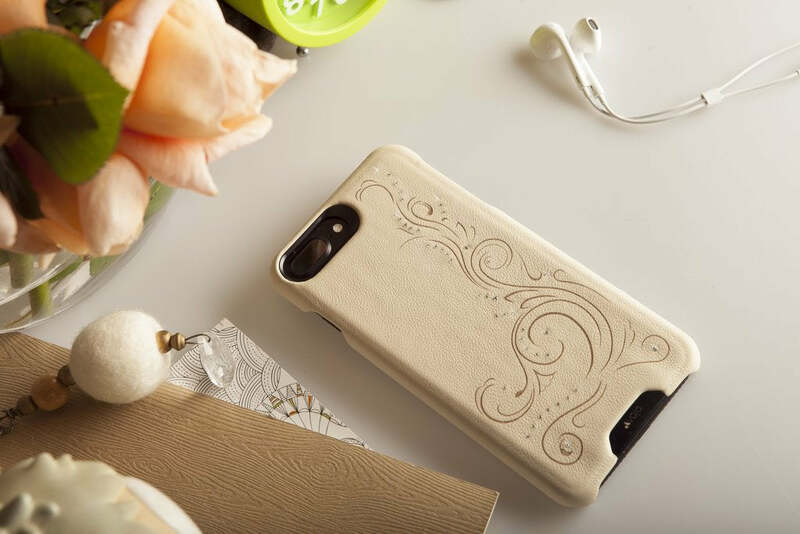 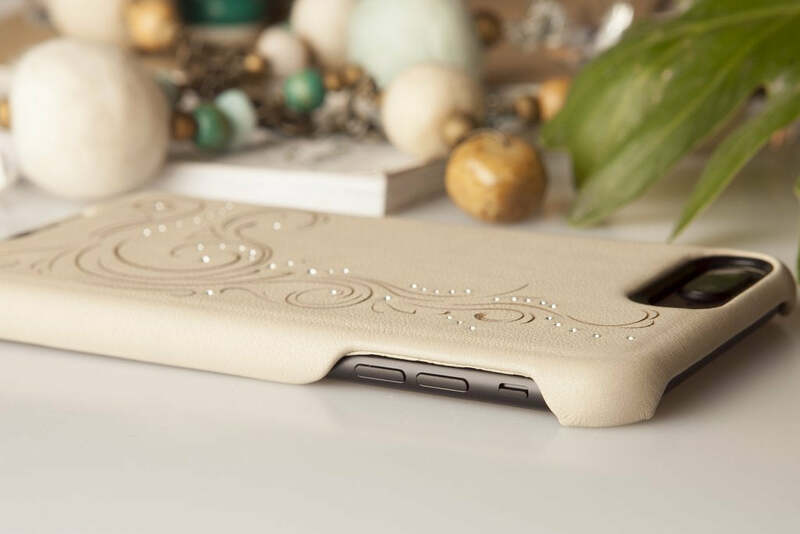 The result is a luxurious Crystal Grip iPhone 8 Plus Leather case. 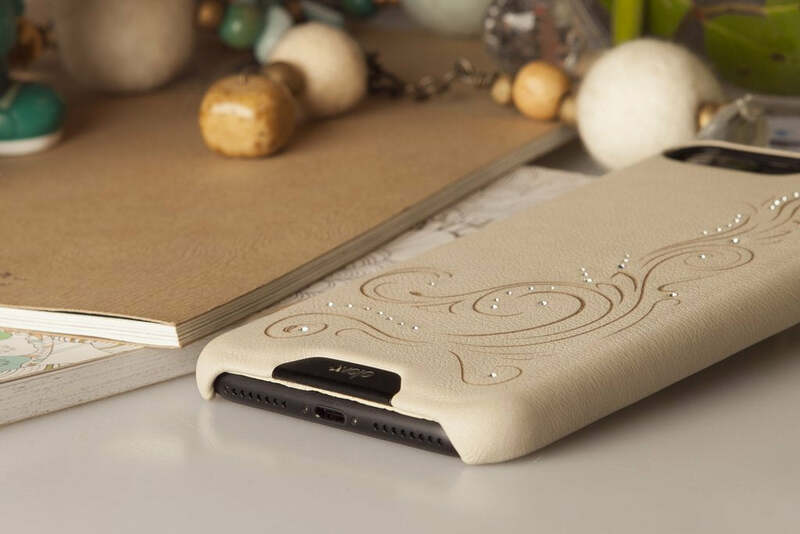 The polycarbonate frame offers full back protection and the Premium Buttery Caterina Leather with laser etched design, provides a luxurious look and feel in this super slim case. 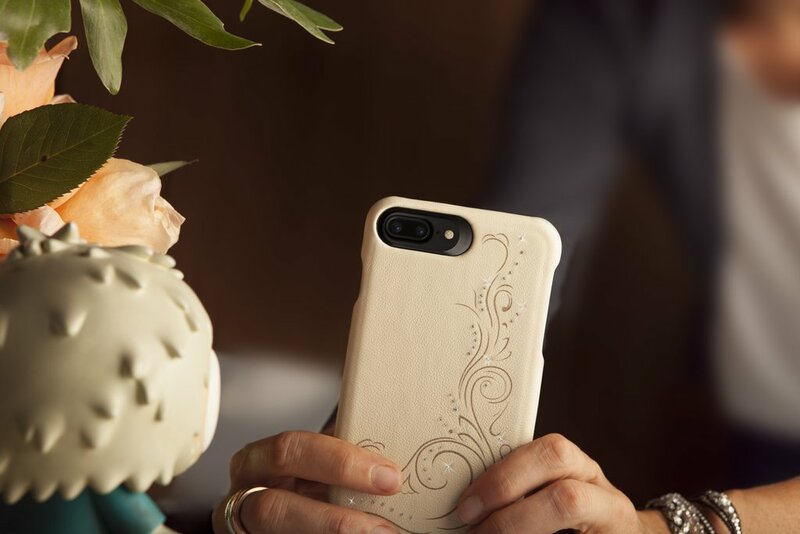 Guaranteed to make a statement, even before you answer the phone.